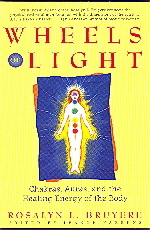 Wheels of Light explores the seven chakras, or energy centers, of the body with particular focus on the first chakra, which has to do with our basic life force, our physical bodies, and our sexuality. 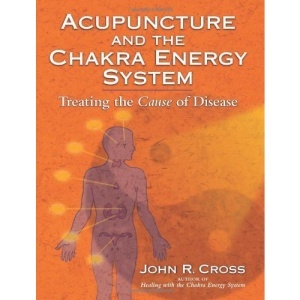 Drawing on scientific research, Native American culture, the ancient traditions of the Egyptians and Greeks, the philosophies of the Hindus, and the religions of the East, Rosalyn L. Bruyere presents a unique perspective on the value and healing potential of chakra system. Rosalyn L. Bruyere is an internationally acclaimed healer, clairvoyant, and medicine woman. Trained as an engineer, she was instrumental in the eight-year research on the human electromagnetic field conducted at UCLA. An ordained minister, she is the founder and director of the Healing Light Center Church in Glendale, California, where she also offers a four-year training program for healers.